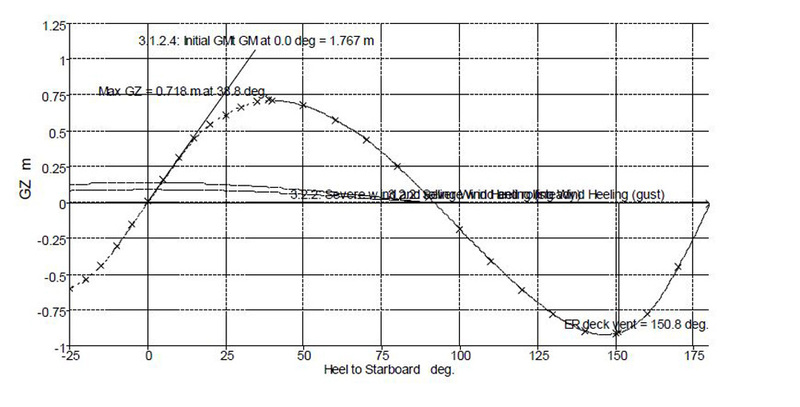 Stability work is a speciality of Macduff Ship Design Ltd, whether it is in connection with a new design or an existing vessel, and a quick response time is always guaranteed. Stability work ranges from one off condition checks through to full inclining experiments and production of stability booklets for Classification Authority/ National Flag approval. We can carry out full damage stability analysis and are fully conversant with the latest fishing vessel, merchant ship and passenger vessel stability regulations including probabilistic damage stability to Solas requirements. 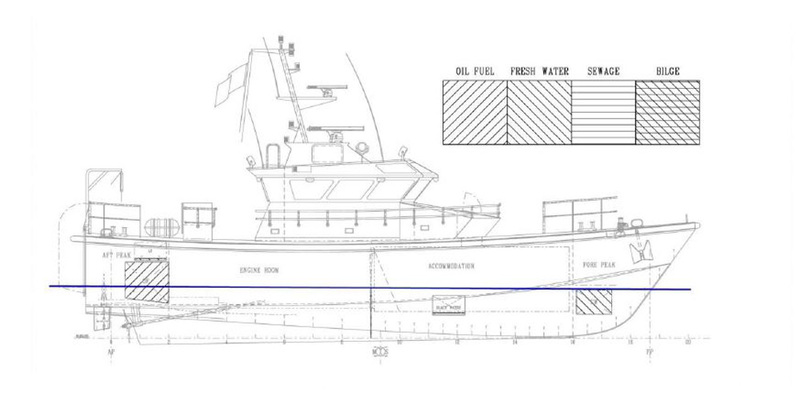 The company is also approved by the States of Guernsey to carry out stability work on Guernsey registered vessels. In the past we have also carried out stability projects in conjunction with the United Kingdom Sea Fish Industry Authority (SFIA) looking into the existing stability regulations for small fishing vessels, and the Marine Accident Investigation Branch (MAIB) looking into the effects of flooding on fishing vessels. We strongly believe that stability is a fundamental part of vessel design and safe working operation and as such can never be taken lightly. 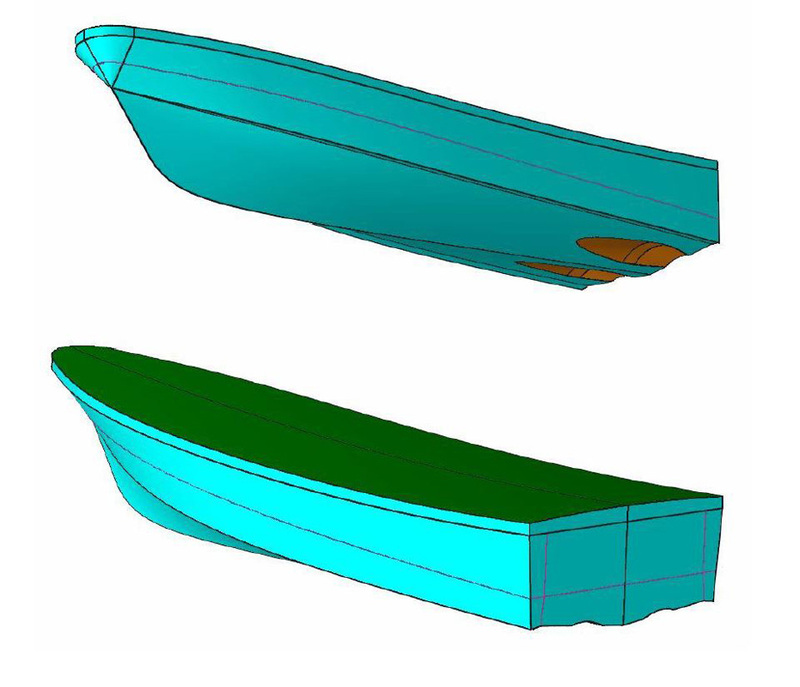 Our company can assist an owner to check the stability of their existing vessel and would be happy to give advice on changes in layout or operational procedure that may enhance the stability characteristics of a vessel.